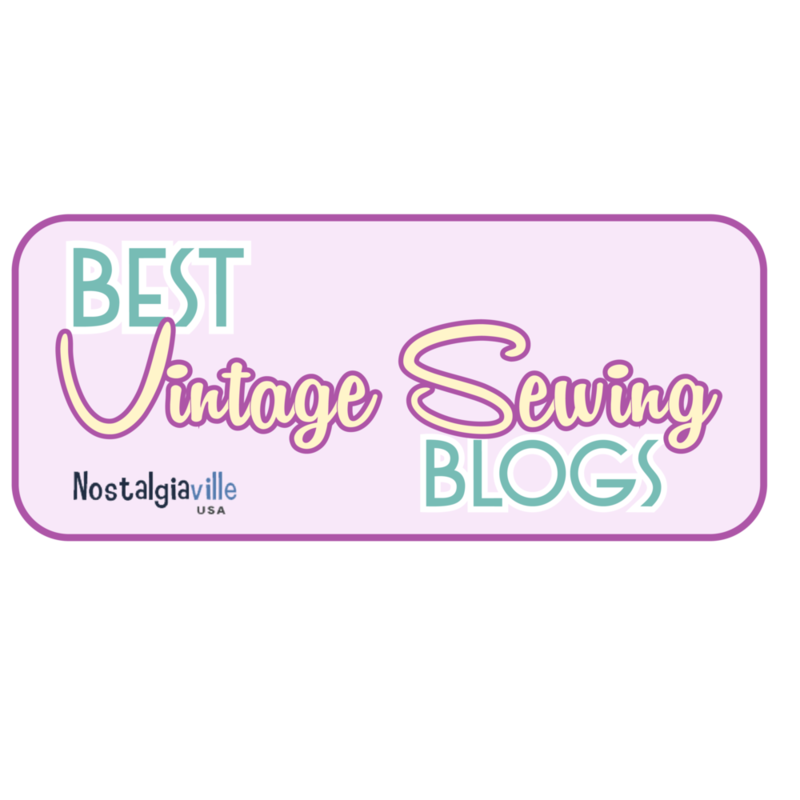 The Sewing Room Blog - 1930's Sleeves - Weirdly Wonderful and Over the Top! I love the 1930’s and how the shapes in the fashions of that time became more exaggerated. Giant Bows appeared at necklines, sleeve cuffs and on hats. Sleeve shapes became really puffy, in just about every place they could become puffy. Silhouettes of the time were quite figure conscious and these overt-the-top details helped to accentuate the body while giving the clothes a sense of whimsy and humor. It will be fun to add a little drama to my new vintage ensemble. Below is a little history behind the sleeves of the 1930’s. After the flapper era of the 1920s, the 1930s continued to make strides when it came to revolutionary women’s fashions. The 1930s saw many changes in silhouettes and styles. While dresses of the 1920s were characterized by a lack of structure, the ‘30s begot a time where dresses became increasingly figure conscious. A place where many changes took place when it came to 1930s dresses was certainly the sleeves. Popular sleeve styles changed throughout the decade. Influenced by fashions that graced the runways of Paris, 1930s dresses changed drastically throughout the decade. At the beginning of the 1930s, dresses featured long, slender sleeves. These sleeves were especially popular in the structured suit dresses that rose to popularity during this decade. Often, the jackets of these two-piece dresses would feature full length or three-quarter length sleeves that followed the line of the arm and created a sophisticated silhouette. Puff sleeves rose to popularity in the early part of the 1930s. With a more relaxed design, these full, flowing sleeves presented a new, dramatic look that women loved to wear. The voluminous sleeves were also meant to lengthen the shoulder line, making way for shoulder pads, which became increasingly popular during this period. Shoulder pads rose to popularity not long after French fashion designer Elsa Schiaparelli introduced them to the world in her 1931 collection. They then were worn by celebrities and Influencers of the time. Most notably, actress Joan Crawford wore them on the silver screen, cementing their popularity and providing them staying power. Most puff sleeved dresses featured shoulder seams that were meant to accommodate this accessory. During the mid 1930s, short, flutter sleeves became all the rage. Many 1930s dresses included this delicate shoulder covering in their designs. Flared caplets or pleated “butterfly sleeves” also made their way into then-contemporary fashion, adding a delicate detail to the dresses of this era. These easy to wear styles were popular among day dresses in the 1930s, as they were comfortable but still provided a somewhat exaggerated silhouette in the arm and shoulder. The late 1930s saw military styles once again rising to popularity. Sleeves during the latter part of the decade were once again longer in length, but still featured the volume and exaggerated style that was popular throughout the decade. Three quarter length sleeves that cinched below he elbow were extremely popular during this time period, and combined all of the elements that were popular in sleeve styles of 1930s dresses. Now it’s time to decide. 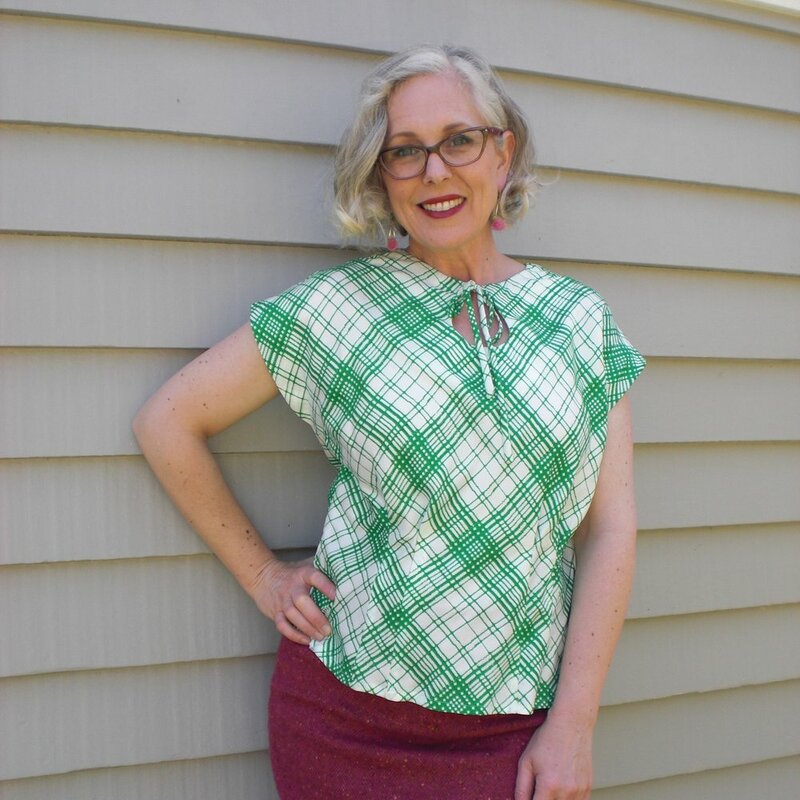 Will I buy new patterns or use what I have? I definitely want it to be a separates ensemble - either pants and blouse or skirt and blouse, plus maybe a jacket. What Shall I do? Which one should I choose? Help me please! Pattern images courtesy of Vintage Pattern Lending Library.